Summer is the time most appropriate for experiments. So we’ve picked cool stuff for guys to buy this season and get the most from any vacation or chilling weekends. This drone can be flown with the help an app and you can control it easily as it is very user-friendly. Also, it is very light in weight which helps you to fly higher to have a better aerial view. You can record 4k video without any glitches and can capture high-quality images too. It also comes with a 64 GB SD card in which you can record a lot of cool footage. Price starts from $649.00. Get it here. This drone can be flown in the jungles, even though it goes through the trees it doesn’t get crashed. Because it is built hard. The camera quality is amazing and also it is very stable to capture cool videos. Also, flying with the app doesn’t cause you any problems and also the orange colour is easily spotted in the clouds. Next on our hot list of cool stuff for guys – this fantastic toy. This Tegu magnetic wooden block set helps to distract from those video games in the summer time. These blocks can increase your creativity and think power as well. You can be built anywhere, like in your car while going for long drives, or plane, or at any restaurant etc. Price starts from $19.94. Get it here. This is little expensive but it is worth every penny. They have strong magnetic power which sticks the block together so hard that it doesn’t come out. They are so easy to fit in anywhere like in any purse or pocket. So, that you can carry everywhere you want. This is wireless headphones with impressive sound quality and easy to carry. Also, it is splash and dust resistant. You can also adjust your sound settings with the help of beolay app. It is also available in 3 different colours. Price start from $228. Get it here. Enough bass and best sound controlling system with the help of an app. Bit a problem with the battery otherwise the adjustments are so good and a great product. This power strip is available in three colors green, blue and white. It has a plug port and 4 USB ports. It is also so small that you can carry it anywhere. Price starts from $13.99. Get it here. Lightweight and easy to carry also has total 5 ports so you can work easily. Helps you in charging fast because of high voltage produced by it. It is one of the most important GoPro accessories which helps you to record adventurous videos on your Go Pro camera. 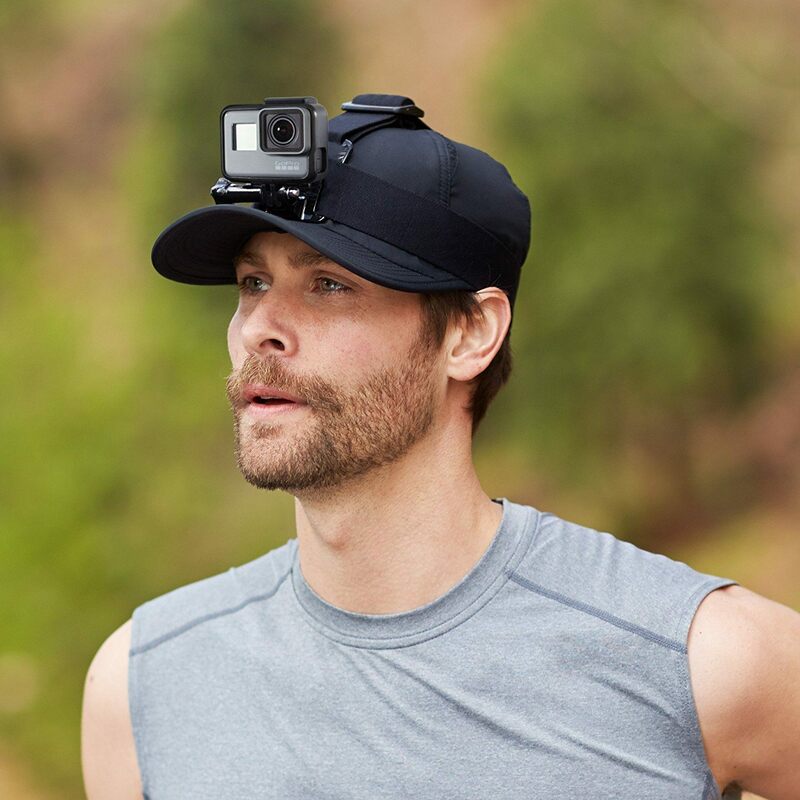 This head mount is just like a sweat band which you need to wear on your head and just mount your GoPro. The cost of this product starts from $7.49 USD. Get it here. It is very stable that the video doesn’t get dizzy and it is very easy to use. This bag is water resistant and has a capacity to bear heavy rain, sandstorms, and sudden dust attacks. Price starts from $59.99. Get it here. You can fit cameras, lens, and laptop easily and has a great resistant power. The last item on our rating of cool stuff for guys this summer is this awesome humidifier, price starts from $19.99 (get it here). It is very small, so you can carry it around and charge all your devices with the help of water. How cool is that? It helps you in charging your device very fast.